The Evolution of Plants blends evidence from the fossil record and data from biomolecular studies to tell the story of plant evolution from the earliest forms of life to the present day. 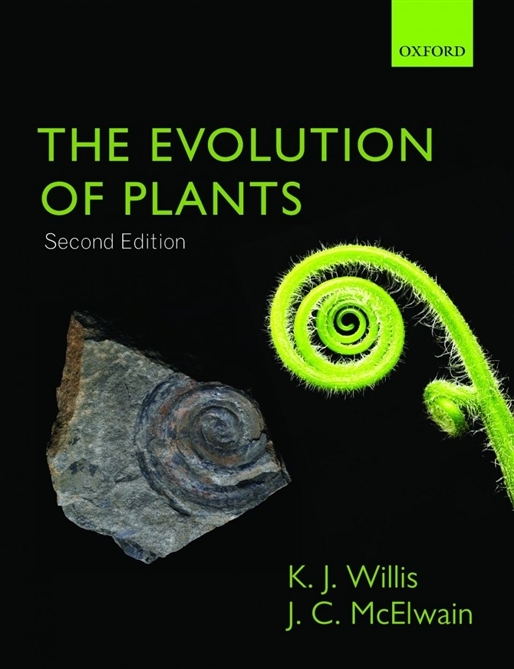 Focusing on the key events during the evolution of plants – from the colonization of land to the first forests, the emergence of seed plants to the evolution of flowering plants – its straightforward explanations and clear illustrations provide the reader with the most accessible introduction to plant evolution available. With stunning biome maps illustrating the global distribution of plants during the different periods of life on Earth, The Evolution of Plants explains how the diversity of vegetation has changed in response to climate, reinforcing the close link between climate change and the process of biological evolution. It is a contemporary account of a dynamic field, which is perfect for any student looking for a broad, balanced introduction to the subject.